492 in stock Need More ? 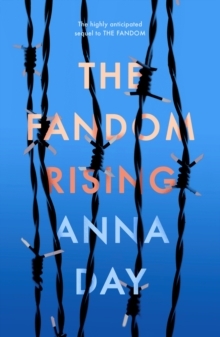 The heart-pounding sequel to THE FANDOM! 'I cannot recommend The Fandom highly enough.' LOUISE O'NEILL Nate's time is running out.